Created to give protection as well as color to the lips. Instills a sophisticated shine with alluring color. Broadly defends lips from the harmful effect of sunrays. Comfortable to wear and long lasting. 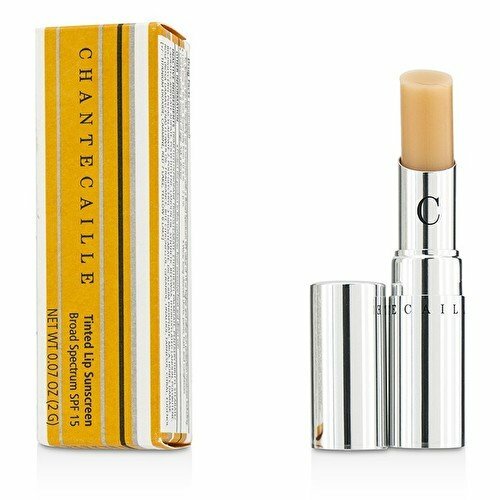 If you have any questions about this product by Chantecaille, contact us by completing and submitting the form below. If you are looking for a specif part number, please include it with your message.